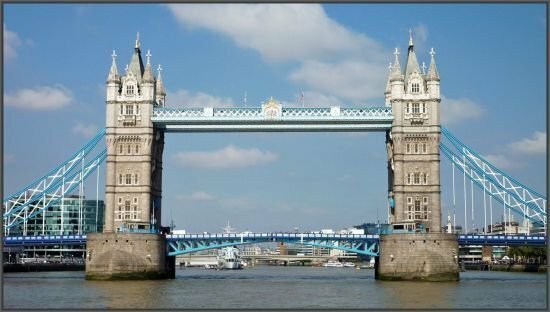 Enjoy an afternoon cream tea cruise onboard MV Jewel of London and take in the magnificent sights of London. When you board MV Jewel of London, you will be greeted with a glass of Prosecco. You can then sit back and enjoy your cruise while our catering team serve you a fresh homemade scone with clotted cream and strawberry jam, along with a fresh cup of English tea and a selection of fresh cakes and sandwiches while soft jazz music plays in the background. *London Aquarium *London Eye *Royal Festival Hall *Waterloo Bridge *St Pauls Cathedral *Tate Modern *Southwark Cathedral *HMS Belfast *Tower of London *Tower Bridge. 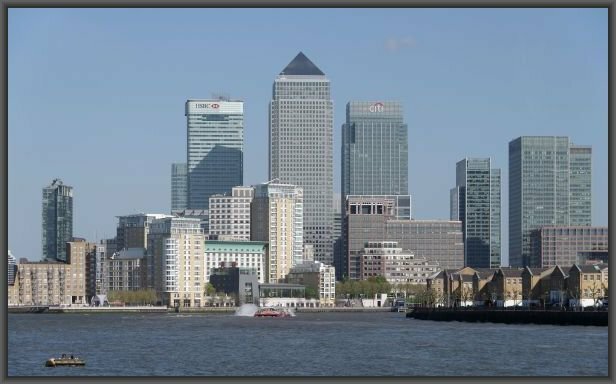 You will then cruise on down river to Canary Wharf before turning around and cruising back to Festival pier. We also have a fully licensed bar onboard selling a wide range of drinks at normal pub prices, so if after your tea and scone you fancy something a little stronger this can be served direct to your table. Boarding: 15 minutes prior to departure time, stated on your ticket. No return for late passengers. Please note that tickets are non-refundable.